The Law Offices of Humberto Izquierdo, Jr., PC represent seriously injured people in cases of worker’s compensation, personal injury and wrongful death. Since opening in 2005, we have established a strong track record of success, helping many clients obtain the justice and compensation they deserve. Whether in a courtroom or at a negotiating table, our personal injury lawyers have the skill, experience and dedication to provide the legal representation you need. If you’re looking for an experienced personal injury attorney in the Atlanta or Marietta areas of Georgia, please contact the Law Offices of Humberto Izquierdo, Jr., PC today by completing the form on this page or calling 770-888-8901 to schedule a free consultation. We work on a contingency fee basis, which means you owe us nothing unless we reach a successful outcome in your case. As a former insurance defense lawyer, attorney Humberto Izquierdo is familiar with the ways insurers try to deny, delay and devalue your claim. 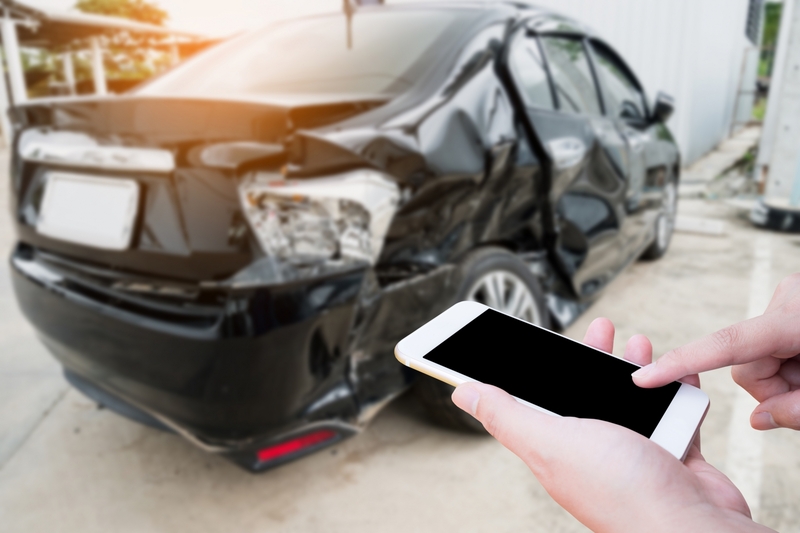 This first-hand experience can be used to protect you from the common tactics of insurance companies and help you get the full and fair compensation you truly deserve. 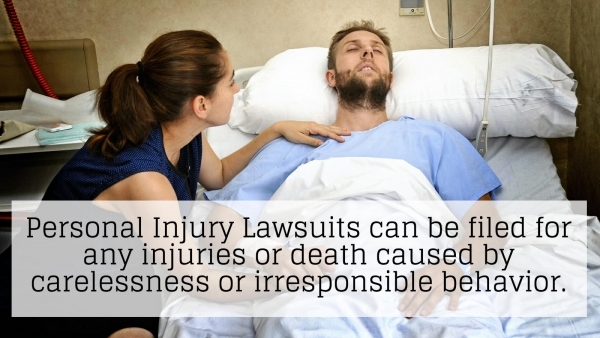 The process of filing and pursuing a personal injury lawsuit can be complex and difficult. Many times, the party you are suing is an insurance company with a team of lawyers prepared to defend their client from all charges. We understand the ways insurance companies work, and won’t be intimidated by them. When you work with the Law Offices of Humberto Izquierdo, Jr., PC, you can rest assured that you are receiving the skill, knowledge and personalized attention your case needs for success. Please contact the Law Offices of Humberto Izquierdo, Jr., PC today online or at 770-888-8901 to begin building your case with a qualified personal injury attorney. 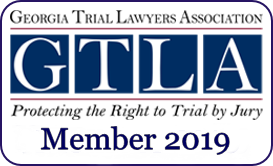 We provide compassionate assistance and exceptional legal counsel to clients throughout the Atlanta and Marietta areas of Georgia.